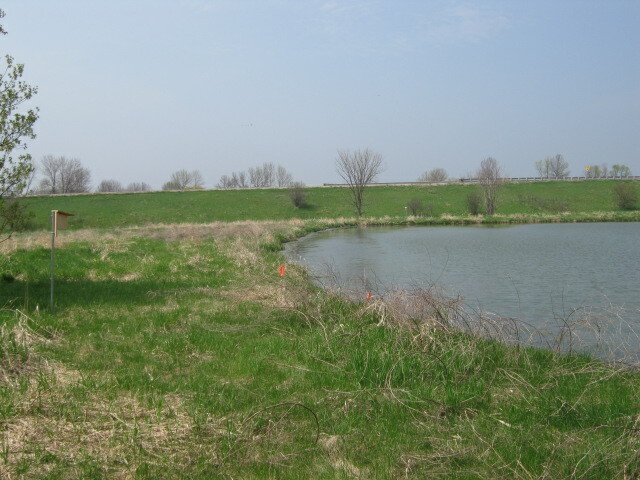 De Pere Regional Pond Improvements - Robert E. Lee & Associates, Inc.
Robert E. Lee & Associates worked with the City of De Pere to analyze storm water needs in their East Industrial Park. 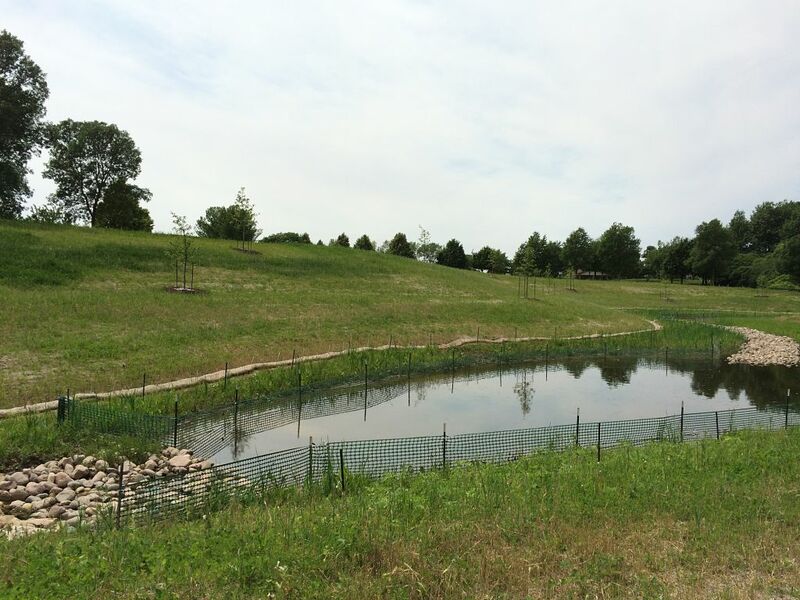 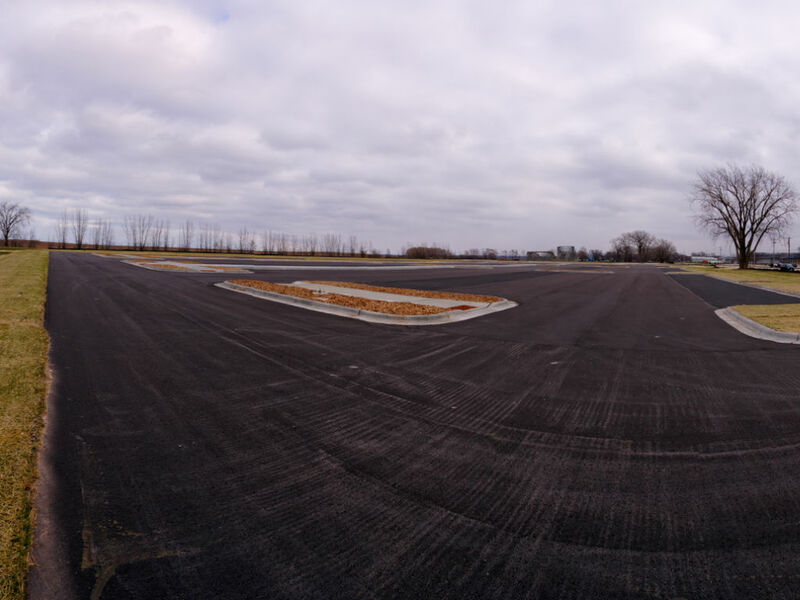 In order to prepare for new growth, existing detention pond FE260B was evaluated to improve the storm water quality discharged and a new pond, FE270A, was created to treat runoff from approximately 23 acres. 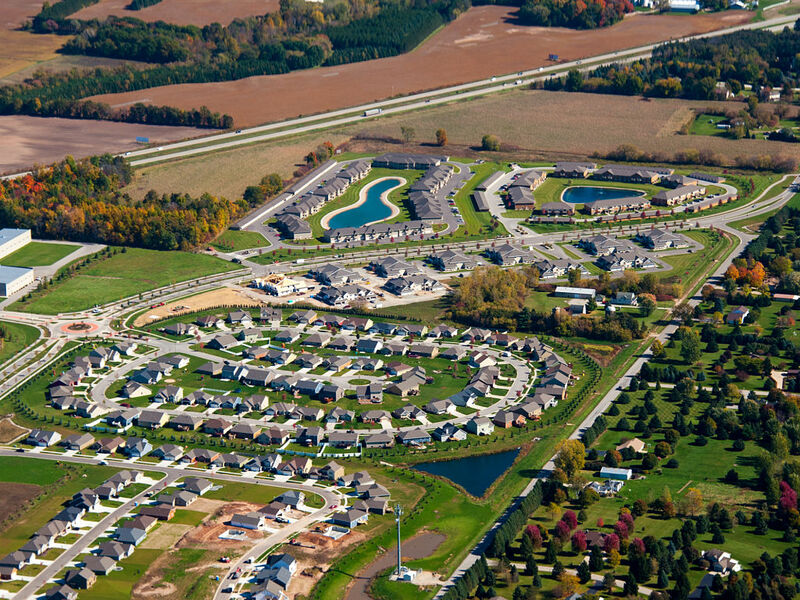 The drainage basins analyzed included areas of existing development and redevelopment.